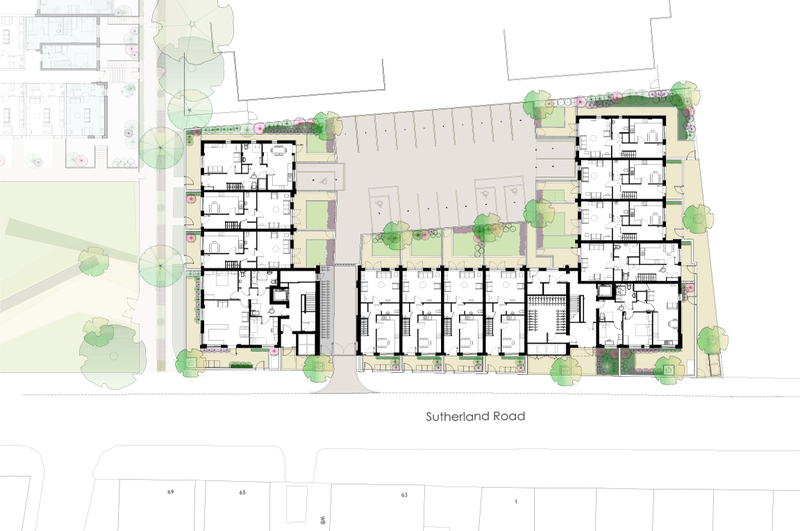 Mr Williamson and Mr Garber commissioned the early planning stages and Divine were instrumental in helping market the site and were then retained by the new owners for a revised planning submission and construction. 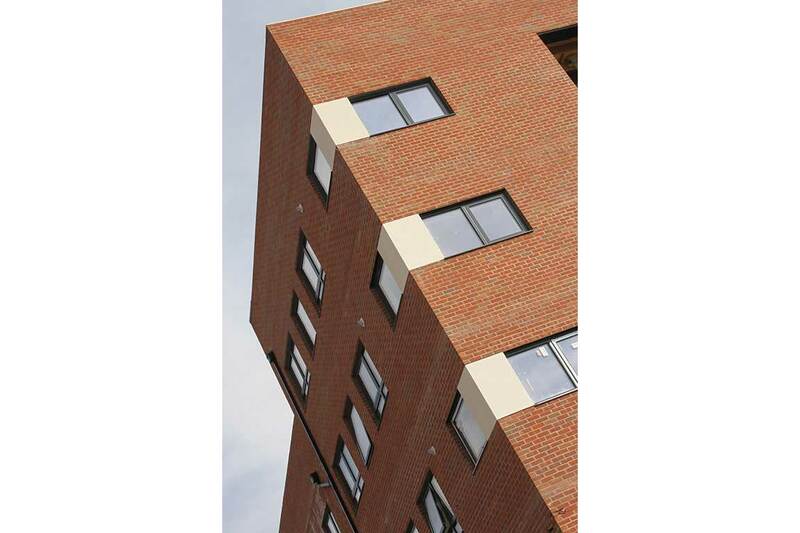 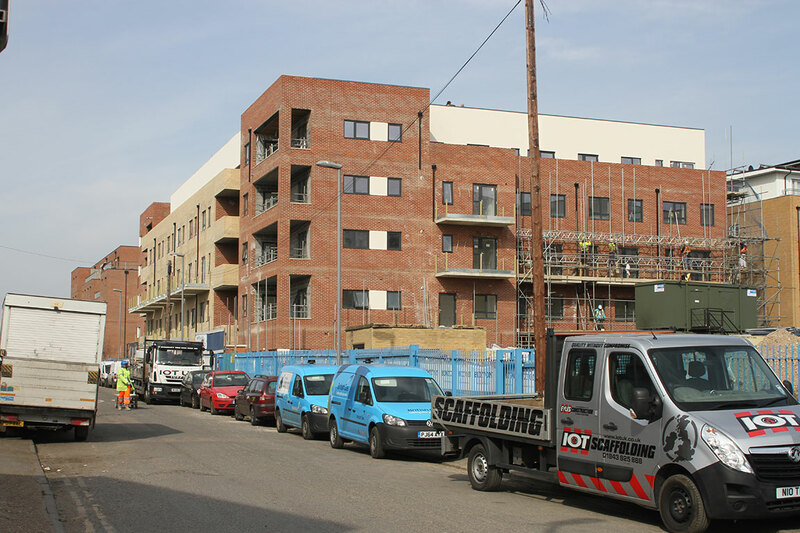 The site is a former toy factory and sits within Blackhorse lane, Walthamstow regeneration zone. 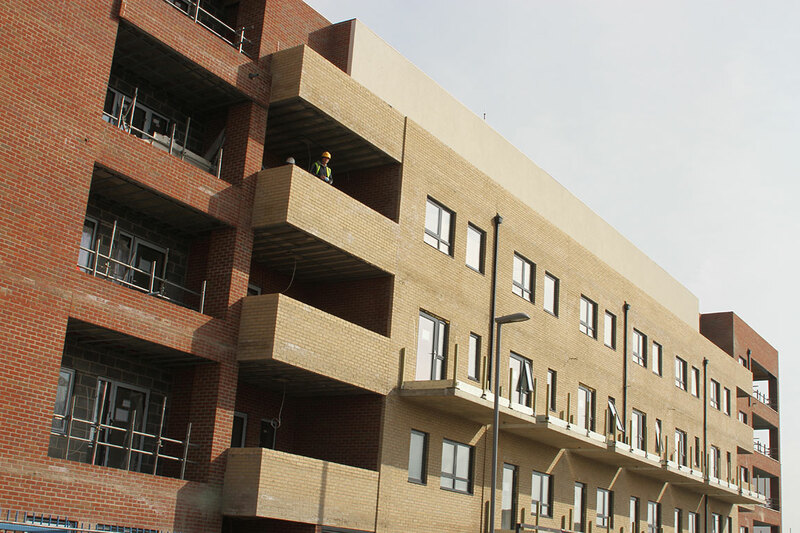 This site sits next door to Sutherland Phase 1, 2 and 3 featured above. 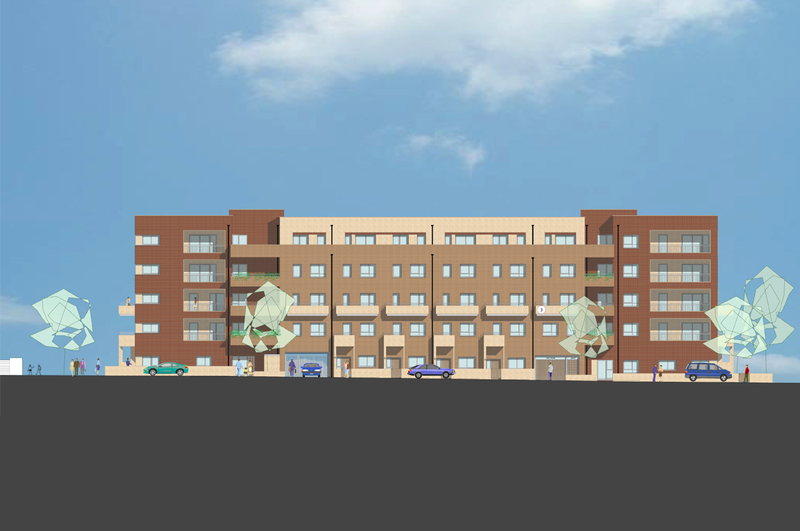 The scheme comprises 43 residential units ranging from 1 bed to 4 bed units. 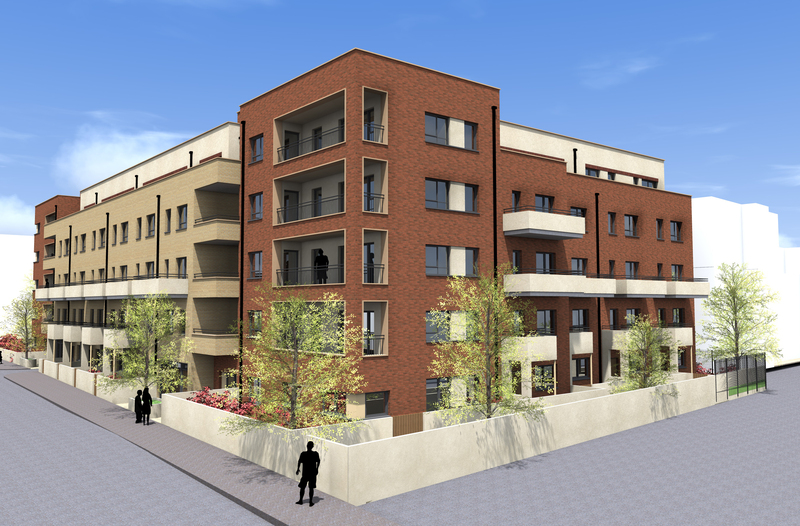 The scheme received full planning permission in March 2013. 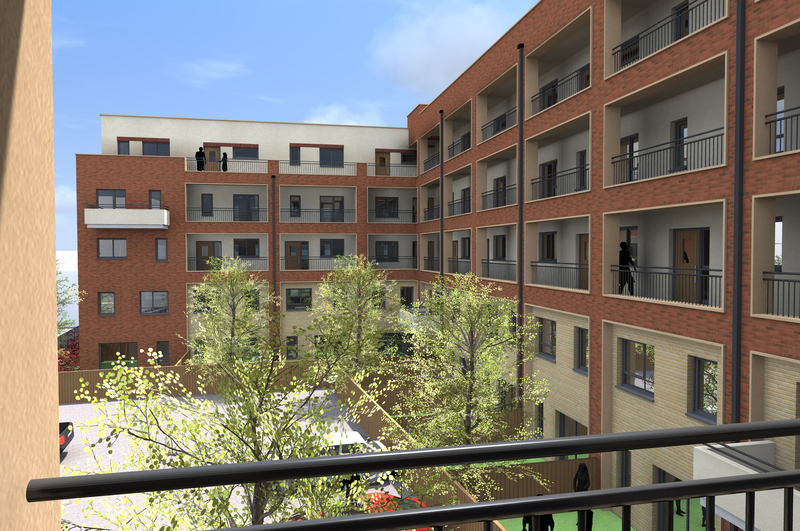 The scheme moved forward following planning with a Design and Build contract and is due for completion in May 2015.